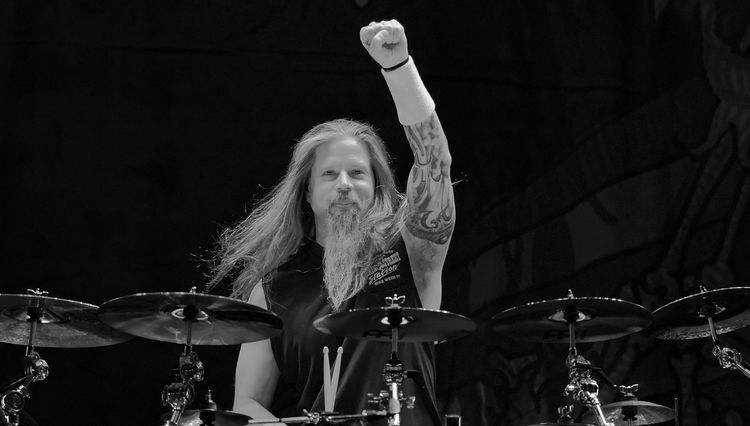 Lamb Of God drummer Chris Adler has recently took some time away from the band as they have been direct support for Slayer on their final world tour. 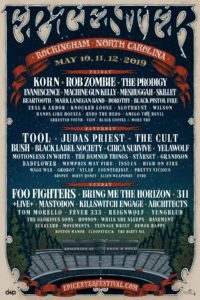 In July it was announced that Prong and Winds of Plague drummer Art Cruz would replace Adler on the tour but there wasn’t any explanation given as to why Adler was being temporarily replaced. 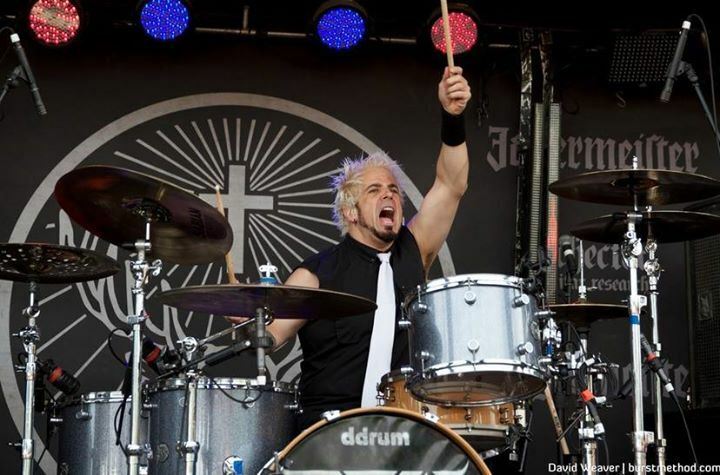 Today the drummer revealed why he has been absent and updated fans on his current status. Chris explains he was involved in a motorcycle accident late last year and has been recovering ever since. 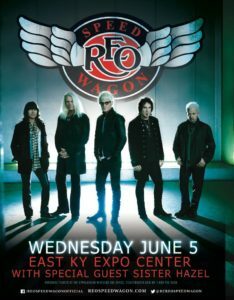 Stating “I had a motorcycle accident late last year that shattered my collarbone and right shoulder and also chipped bones in my hip.” Even though he was able to play a few shows earlier this year, he had to step down once again due to issues he experienced related to his injury. You can read Adler’s entire status below and also see a picture of his post surgery scar. We certainly wish Chris the best and hope to see him back behind the kit as quick as possible. HELLYEAH, PANTERA Drummer VINNIE PAUL ABBOTT Has Passed Away. 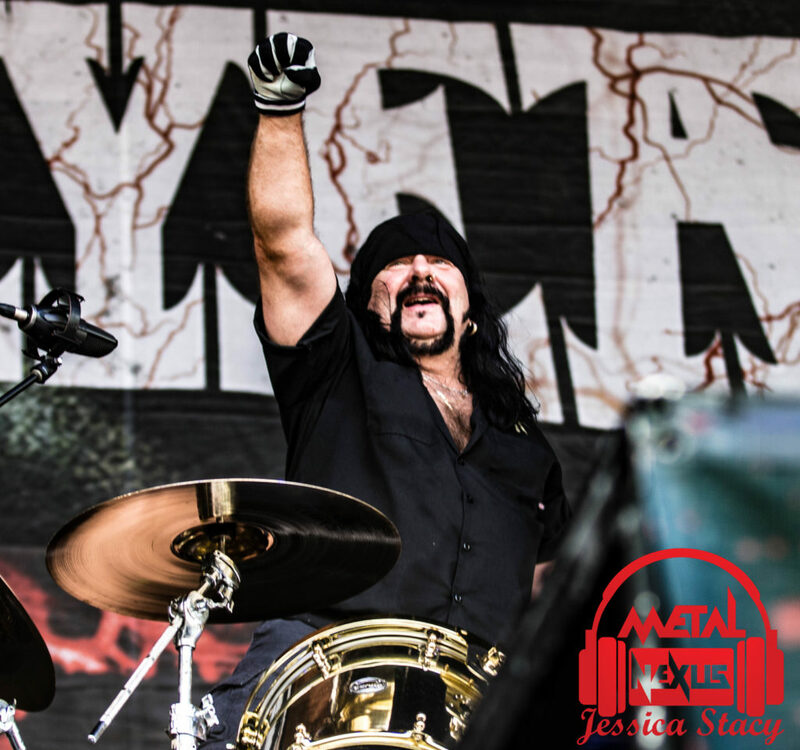 Comments Off on HELLYEAH, PANTERA Drummer VINNIE PAUL ABBOTT Has Passed Away. John Boecklin (BAD WOLVES) “There Is Some Controversial Stuff On The Record”! Comments Off on John Boecklin (BAD WOLVES) “There Is Some Controversial Stuff On The Record”! 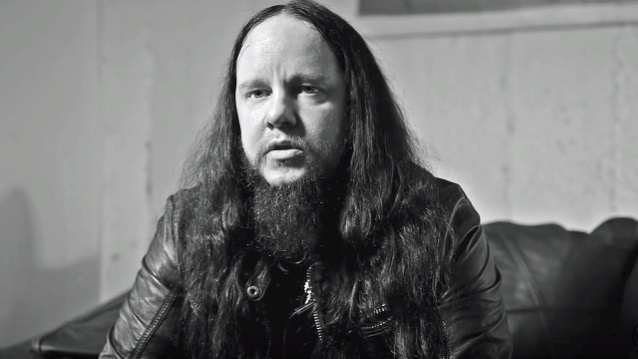 GENE HOGLAN On SLAYER Retiring “Will Slayer Be The One Band That Sticks To It”! 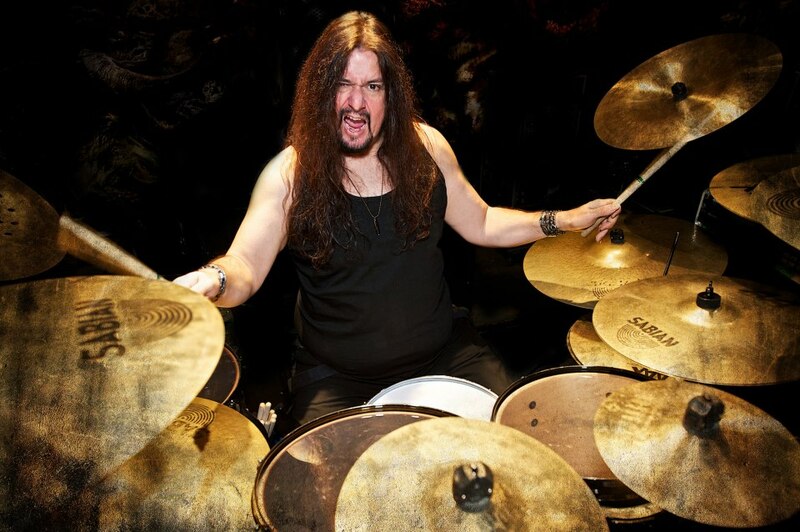 Comments Off on GENE HOGLAN On SLAYER Retiring “Will Slayer Be The One Band That Sticks To It”! 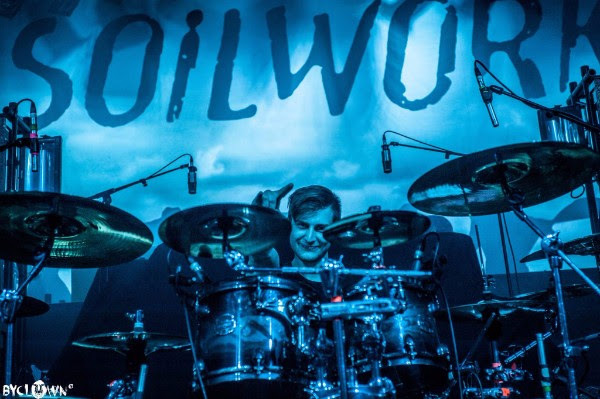 DEMONSTEALER Announce New Drummer Collaboration For Upcoming EP! 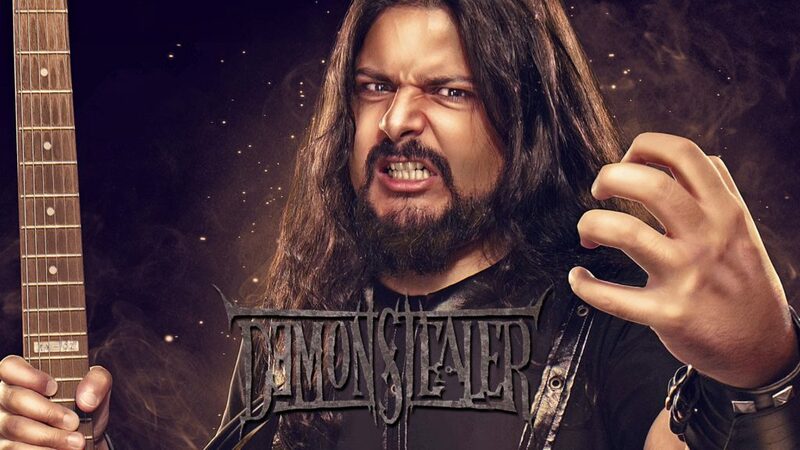 Its been just wee bit over a year that Mumbai solo artist DEMONSTEALER released his epic solo album, ‘This Burden Is Mine‘ which features the mighty George Kollias from NILE. And now he is back again with some new material this year for an EP which seems to be an unique collaboration effort on this one. 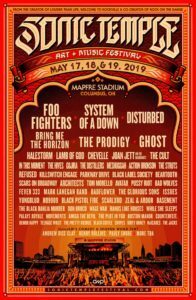 He will be seen growling and playing crazy riffs along with four drummers well known in the death metal circuit, with whom the collaboration is all about. Sounds like a treat for death metal fans isn’t it!? I mean who wouldn’t wanna dig in on an album featuring four killer inhuman drummers willing to skin you off while you’re at it. DEAD EARTH POLITICS Part Ways With Drummer! 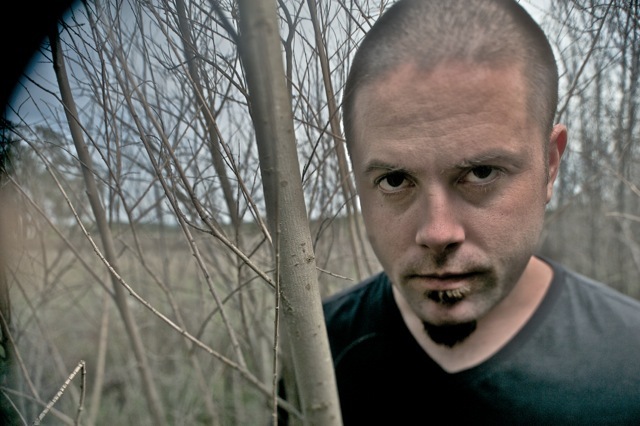 An Interview With Mitch Hull of SOFTEN THE GLARE! Comments Off on An Interview With Mitch Hull of SOFTEN THE GLARE! 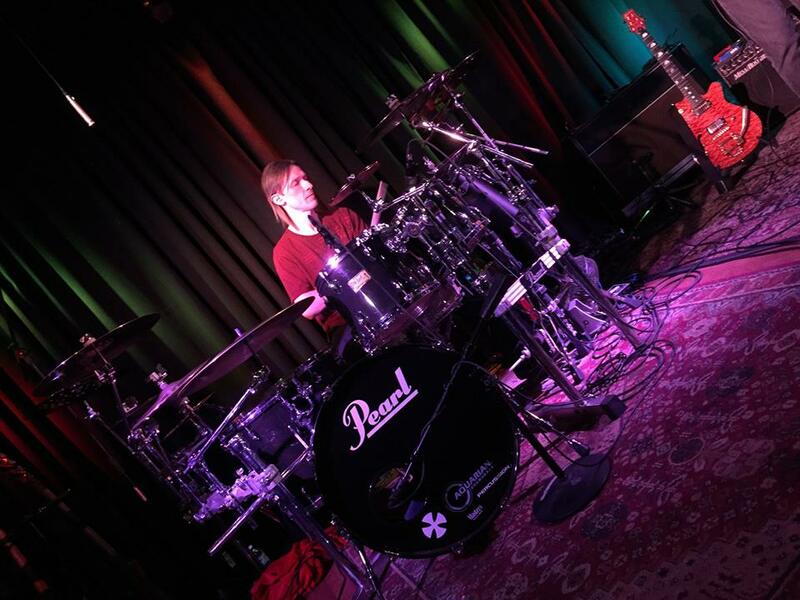 Mitch Hull is a drummer based in North Carolina whose musical resume includes everything from metal to country. Currently, he’s one of the busiest musicians out there – playing with everyone from unknowns to legends (Ryan Martinie & Bon Lozaga in their new band Soften the Glare). To meet Mitch, you’ll immediately find a friendly, kind, unassuming guy, yet within a few minutes of conversation, discover that he’s had a pretty enviable career (and, even had a hand in starting one for a now well-known recording engineer). STG’s highly anticipated first album, ‘Making Faces‘, is set to release Spring of 2017.